Movers and Shakers profile Ama Ocansey BNP Paribas. 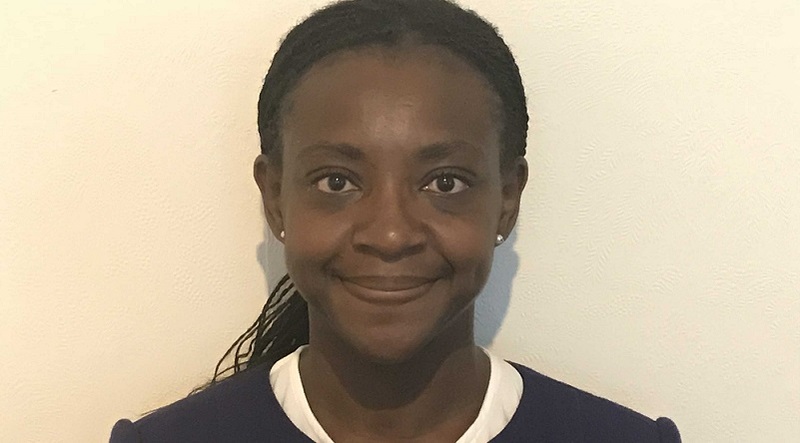 Ama is currently Senior Legal counsel at worldwide investment and retail bank, BNP Paribas London, in their Corporate Investment Banking Legal department, working on Eurobond financing and debt restructuring transactions with a focus on advising sovereigns, corporates and banks in emerging markets. What were the key decision points that were important in deciding your career path? I have always been interested in financial markets and how companies, corporates and banks raise funds in order to invest, grow and develop their businesses. During my legal training at Linklaters, I chose seats in different areas of finance. I really enjoyed capital markets work because it was international and decided to specialise in this area. Working with overseas clients and understanding their businesses requirements. I also enjoy learning about different legal jurisdictions and laws and applying them to international bond transactions. Internal and external clients can at times be extremely demanding and require a quick turnaround. Managing their expectations and also doing a thorough and good job when there are tight deadlines, can be difficult. I try to establish “real” deadlines for work and also keep clients updated so they know where I am with their work. Last year was very exciting. I managed to be a finalist for three industry awards and also listed as one of Brummell’s list of 30 Inspirational Women. It was really nice to be acknowledged for my professional achievements and also my activities promoting and supporting diversity. Who is the industry figure that you admire? Why is this? Dr Sandie Okoro, General Counsel at the World Bank is someone I admire. Her role perfectly demonstrates how being in-house counsel can really take you anyway. The World Bank is a dynamic institution and leading it on the legal side must be really interesting and challenging. My older brother who is a banker advised that I should be flexible because you never know where it will take you. I really enjoy escaping into the world of books, theatre and drama. Exercising is another passion especially yoga. I find meditation and mindfulness a good way to manage stress. Am also a keen traveller but since having a family this has reduced significantly. What are the 3 (professional or personal) books/websites/ or resources that you would recommend to others? What do you know now, that you wish you had known as you started your career? Find a mentor and a sponsor as soon as you start working in any organisation. They serve different roles and you will need their guidance at different times in your career journey. Find like-minded people, not necessarily women and seek their support, guidance and advice. There is no need to be alone, lots of people are facing the same challenges/issues and it is too easy to think you are on your own. If you weren’t in this role what would be your alternative career? A few years ago I would have said an actress but recently I think I would enjoy being a teacher. Ama was a finalist in the Outstanding Women in Banking & Finance category at the 2017 PRECIOUS Awards.